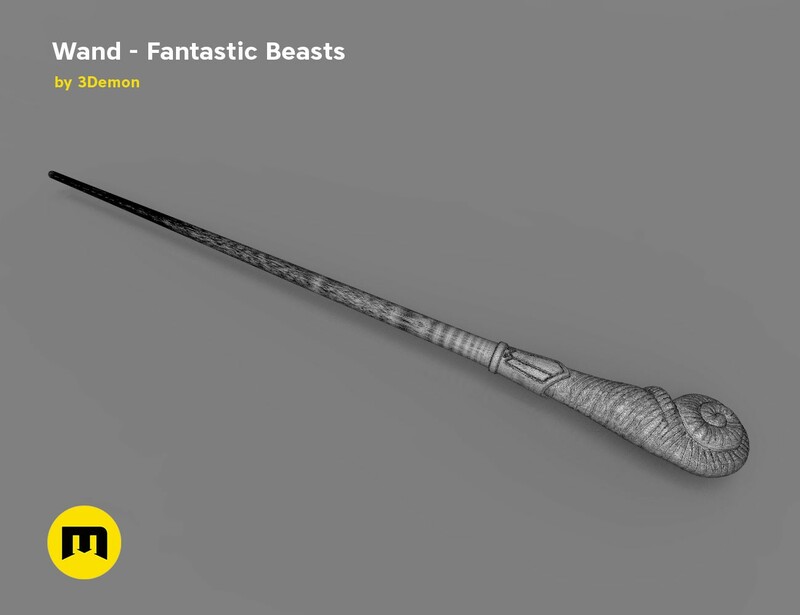 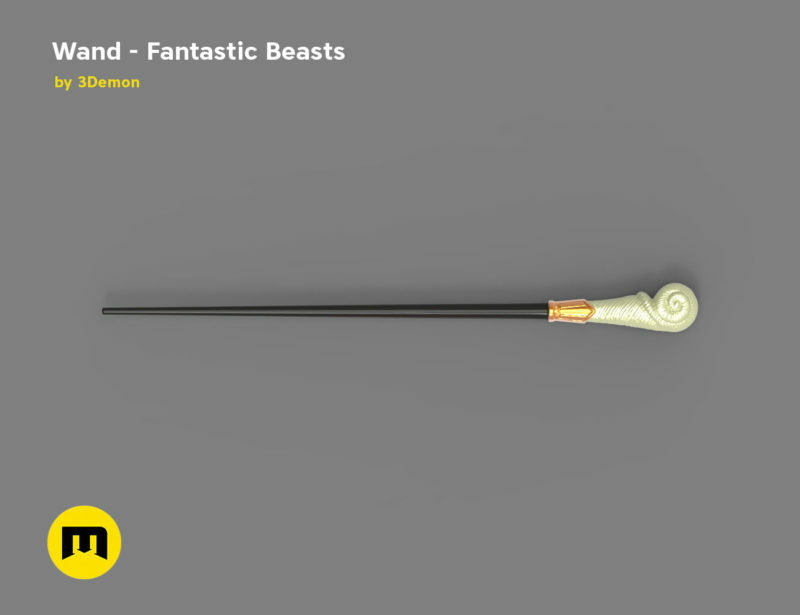 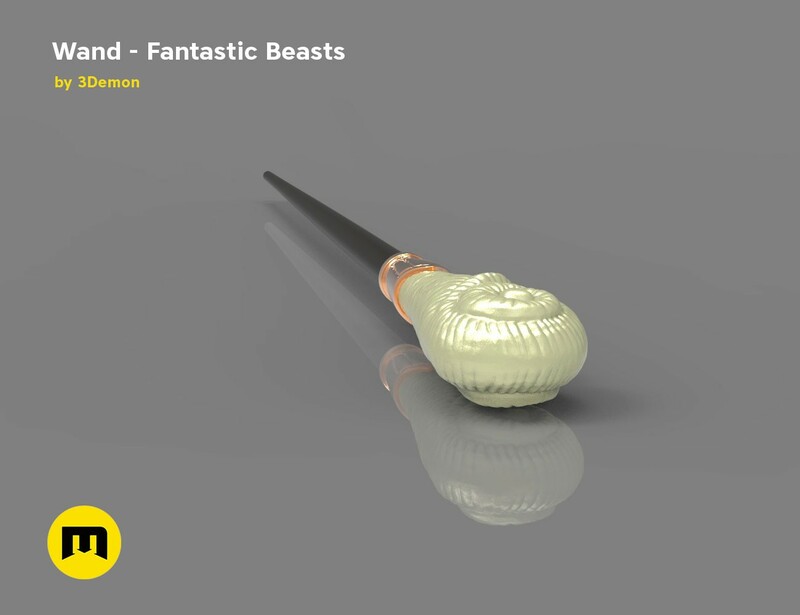 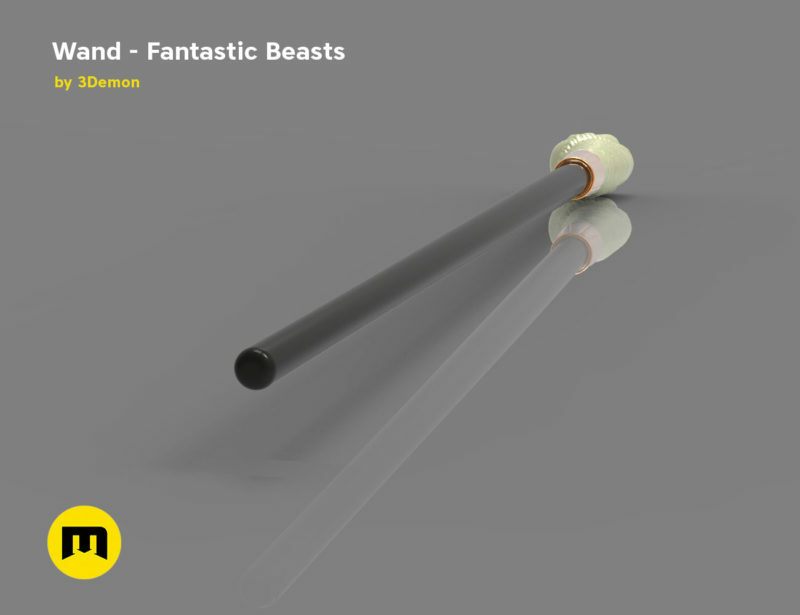 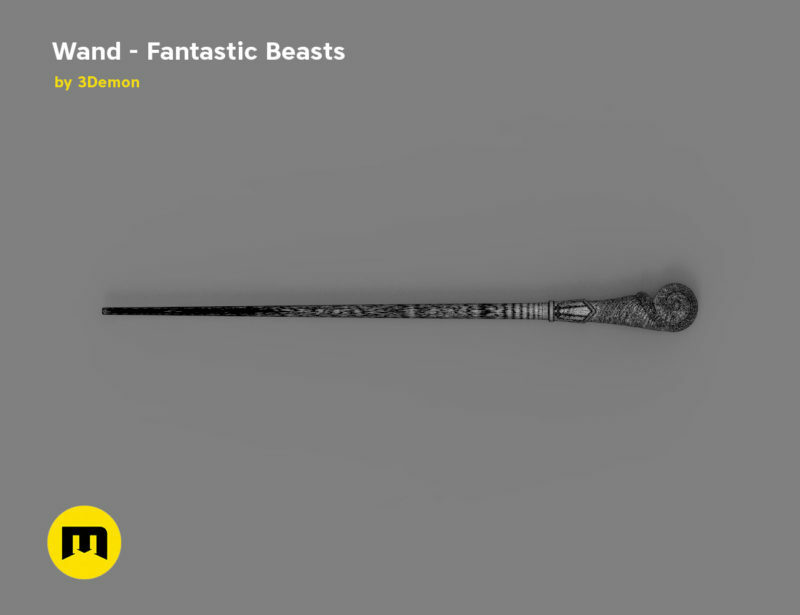 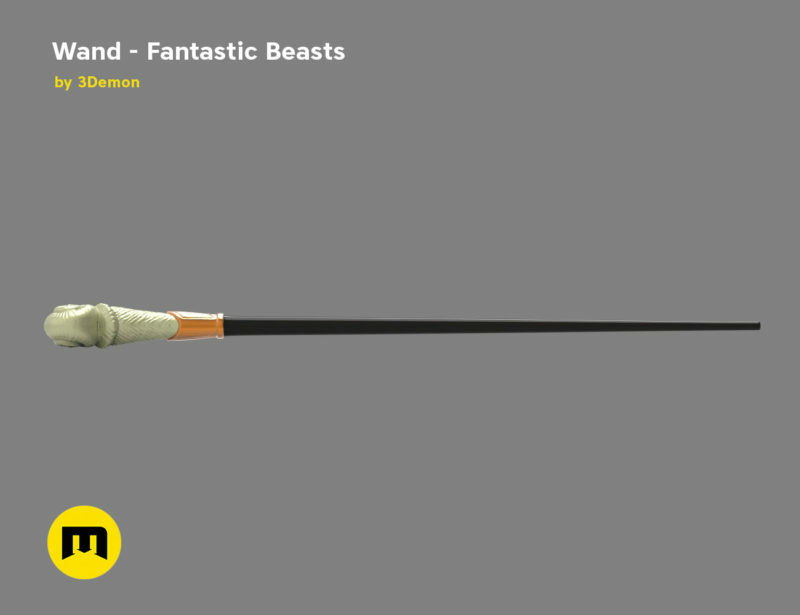 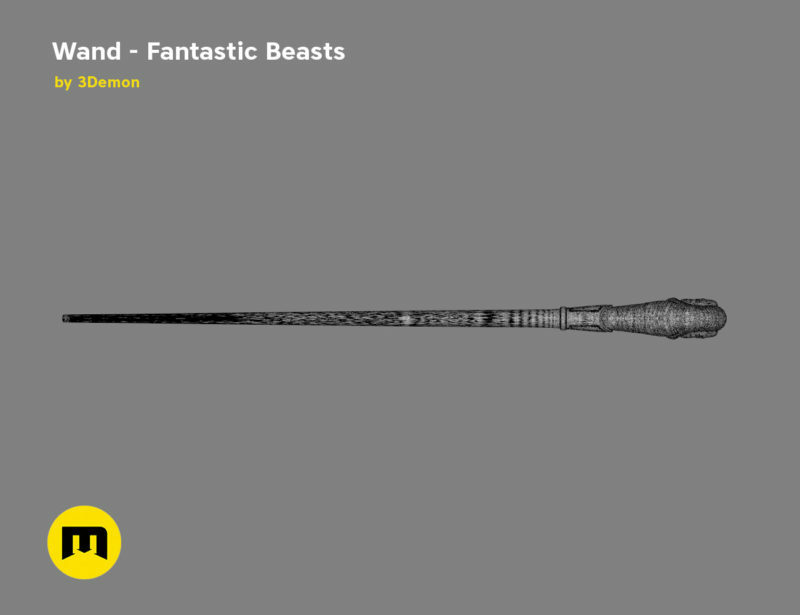 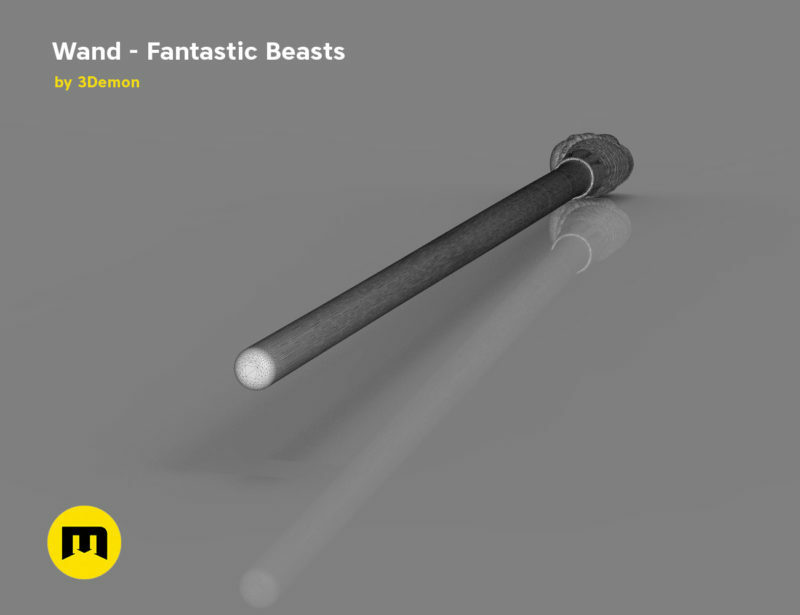 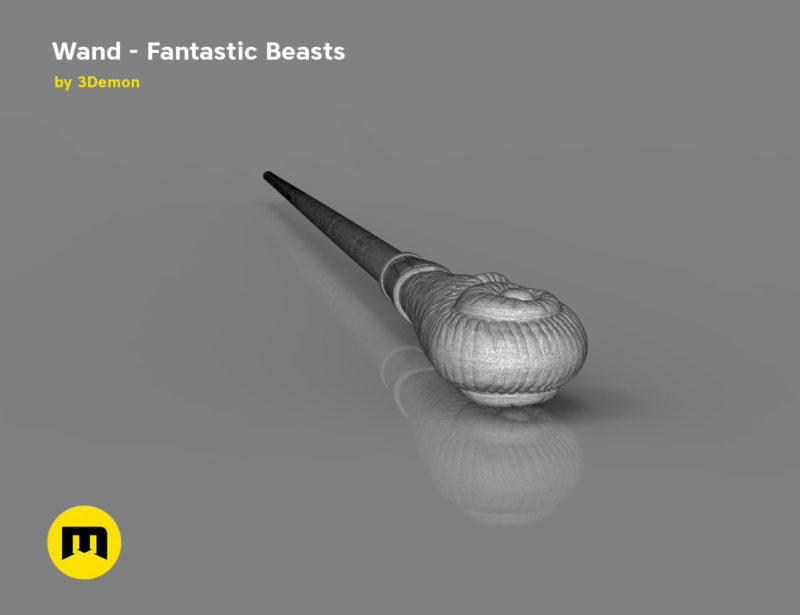 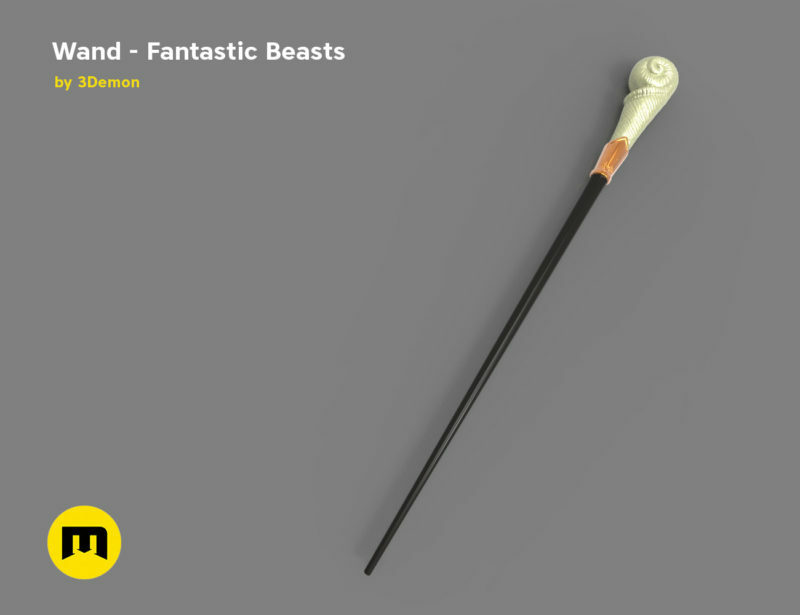 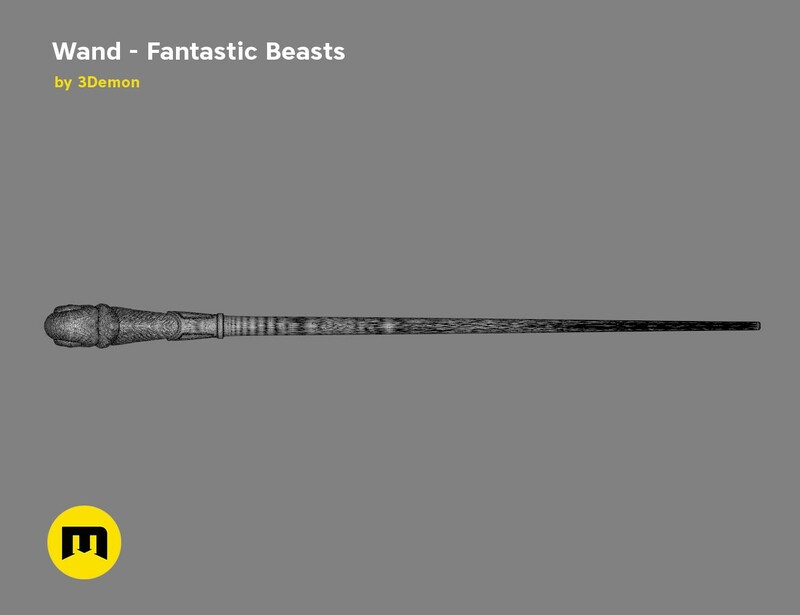 This model is a wand replica from the Fantastic Beasts’ films. 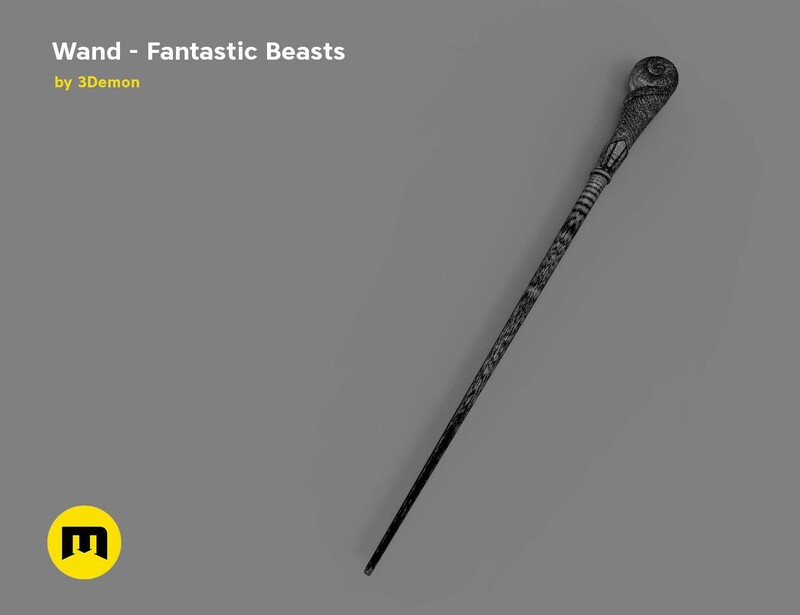 Files contain the complete wand in one piece and also the wand split in half with a pin to join them together for people with a smaller printer. 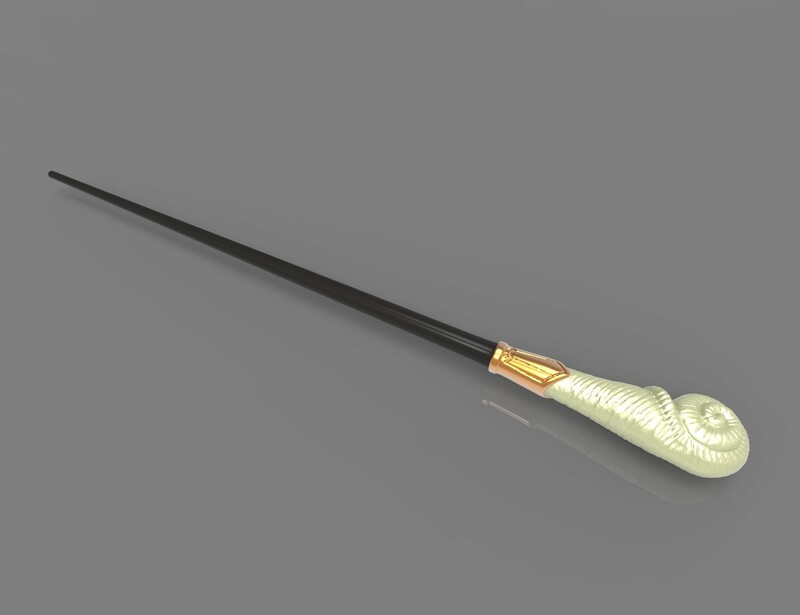 The wand is meant to be post-processed put you can print it and use it as it is. 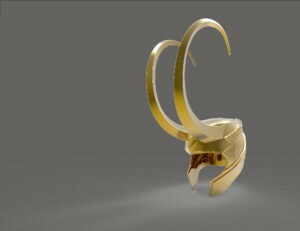 We recommend a layer height of 0.1 to 0.2 mm on FDM printers. 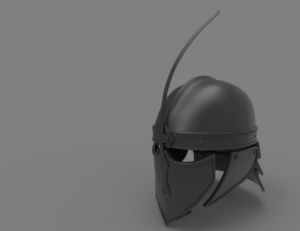 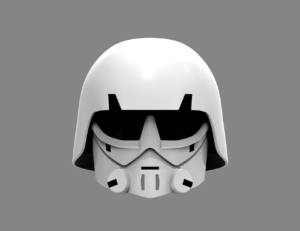 Most of the parts need minimal or no use of printing supports to save printing time and filament. 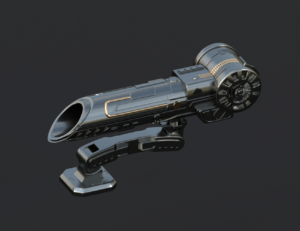 Printing settings will vary greatly depending on your specific printer.